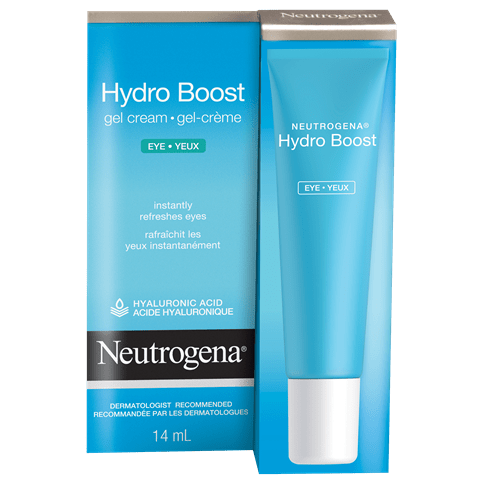 NEUTROGENA® Hydro Boost Gel Cream SPF 15 instantly quenches dry skin and keeps it looking smooth, supple and hydrated all day. Our unique light-weight formula absorbs quickly, like a gel, but has the long-lasting, intense moisturizing power of a cream. 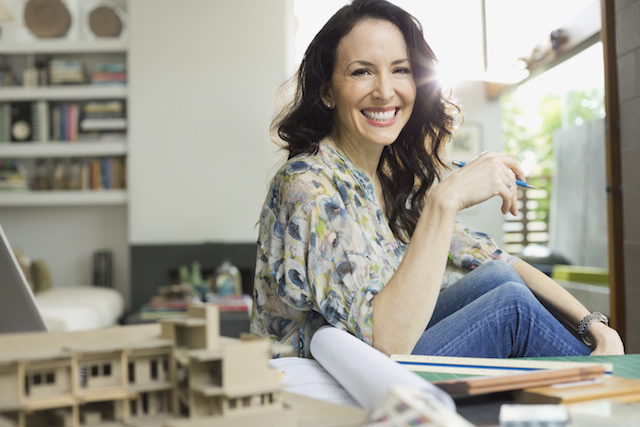 It boosts skin's hydration level and locks it in all day. 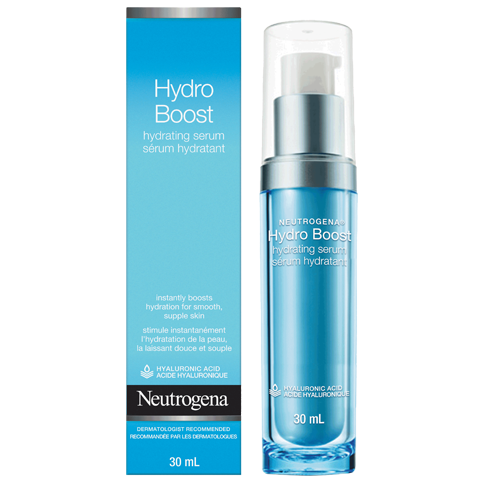 Purified Hyaluronic Acid: Formulated with hydrating hyaluronic acid, which is naturally found in skin and acts as a sponge for dry skin, holding up to 1,000 times its weight in water, resulting in more supple and smooth skin. Broad Spectrum SPF 15: Provides broad spectrum protection against sun’s damaging UVA and UVB rays. Prior to sun exposure, apply evenly over cleansed face and neck every morning. Use daily, alone or under make-up. Avoid contact with eyes. 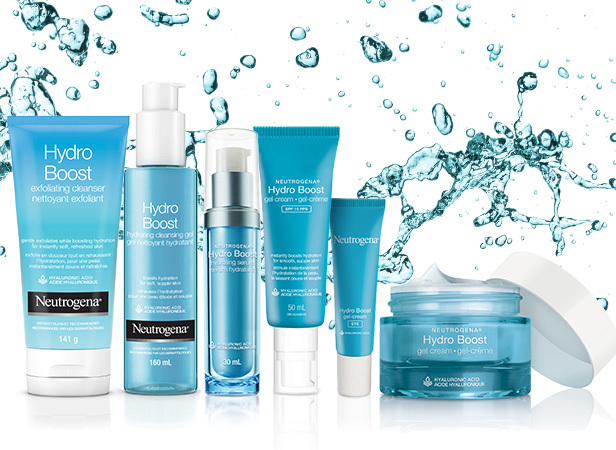 For added hydration, use together with Neutrogena® Hydro Boost Hydrating Cleansing Gel, Hydrating Serum and Eye Gel. Medicinal Ingredients: Homosalate (4%), Octisalate (4%), Avobenzone (2%), Octocrylene (2%). 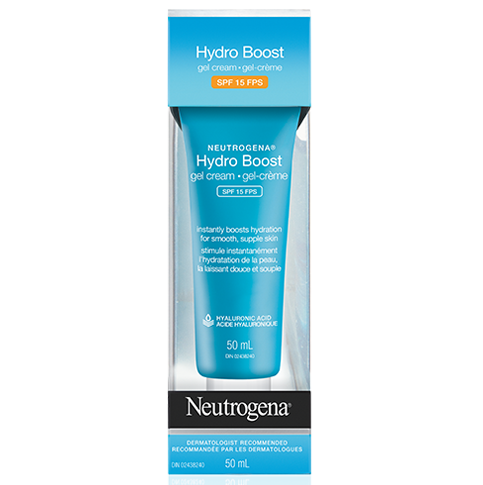 Have been trying the hydra boost line, while i find it to be a nice product I do not find it to be terrific or life changing. 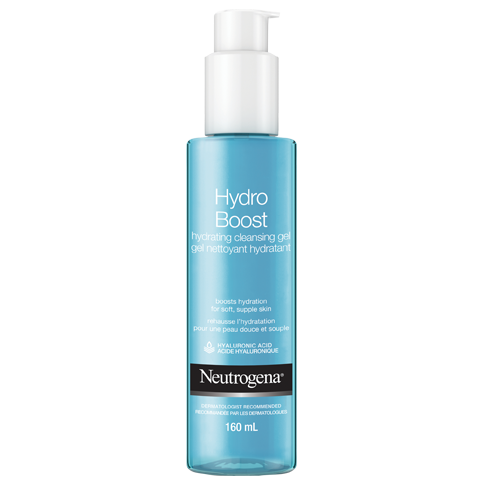 I love the neutrogena hydro boost gel cream with spf. It leaves your skin feeling nice and smooth. Leaving skin so soft. And it great for the summer to have the dog protection for your skin. I would definitely use this product again. Moisturizes and makes skin feel so much better.